for $395,000 with 3 bedrooms and 4 full baths. This 3,641 square foot home was built in 2000 on a lot size of 5.010 Acre(s). 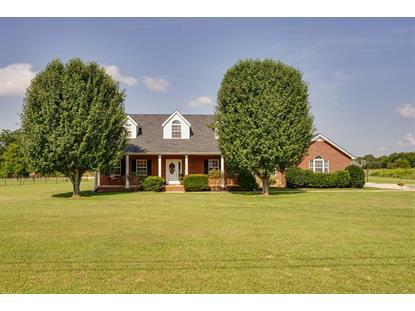 STUNNING all BRICK home on 5 acres! 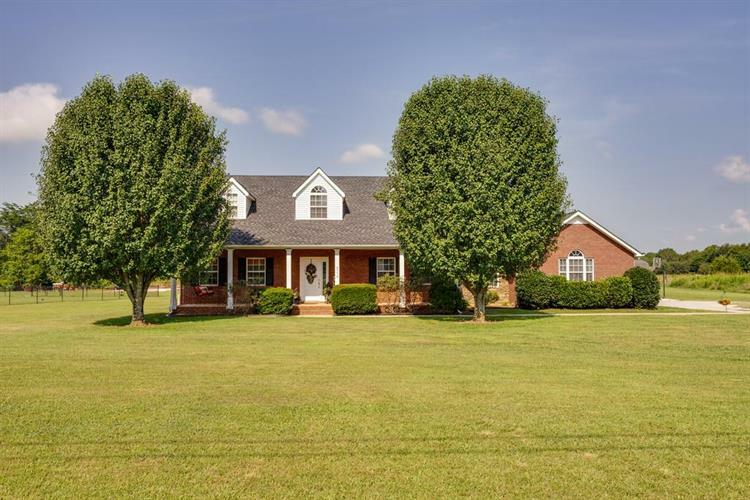 3 bedrooms & 4 bathrooms, 2 car carport, 2 outbuildings, laminate & tile throughout downstairs, Living Room w/fireplace, separate Dining Room, & Master Bath w/separate shower/tub. Den is a MUST SEE!